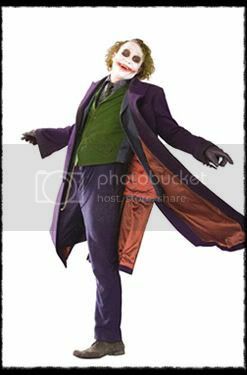 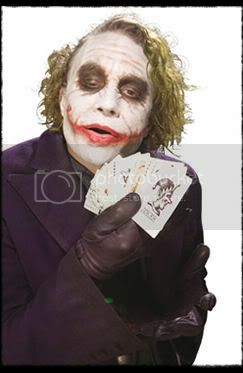 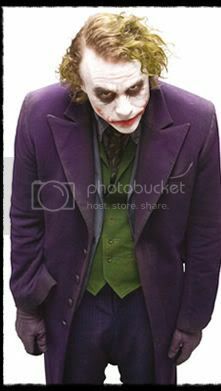 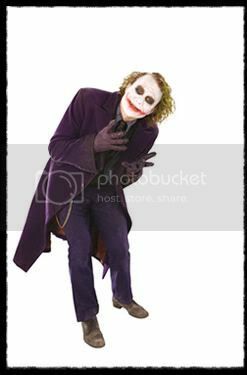 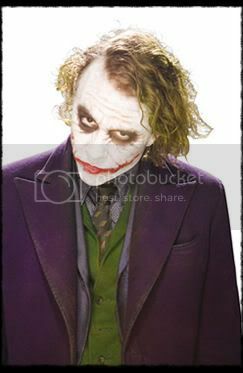 Just got hold of these bunch of cool The Dark Knight photos. 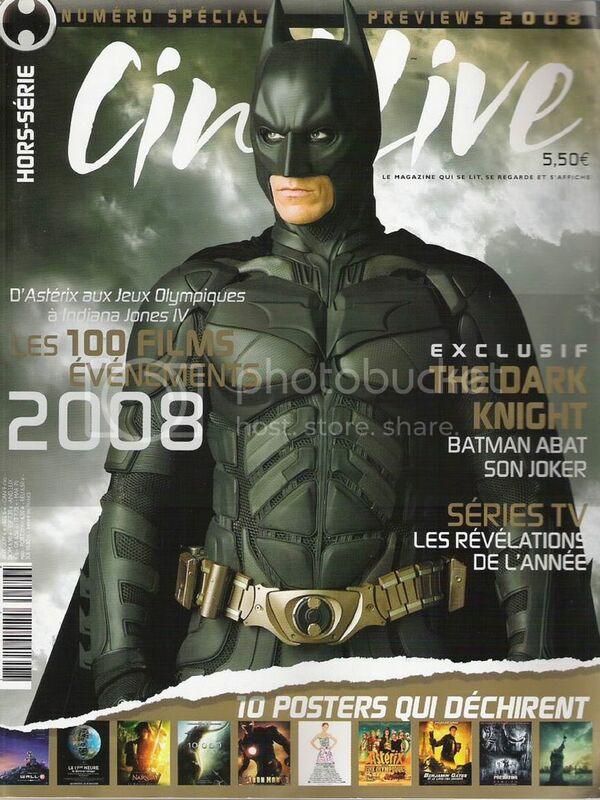 My Favorite among them is the photo of Joker as seen in the latest Wizard magazine and Batman in the cover of Cinelive Magazine of France. 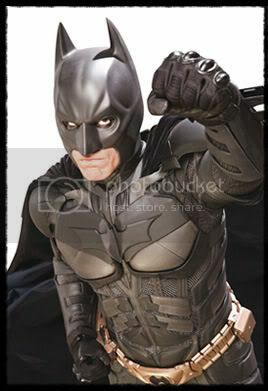 I got a mix reaction on Batman's armor. 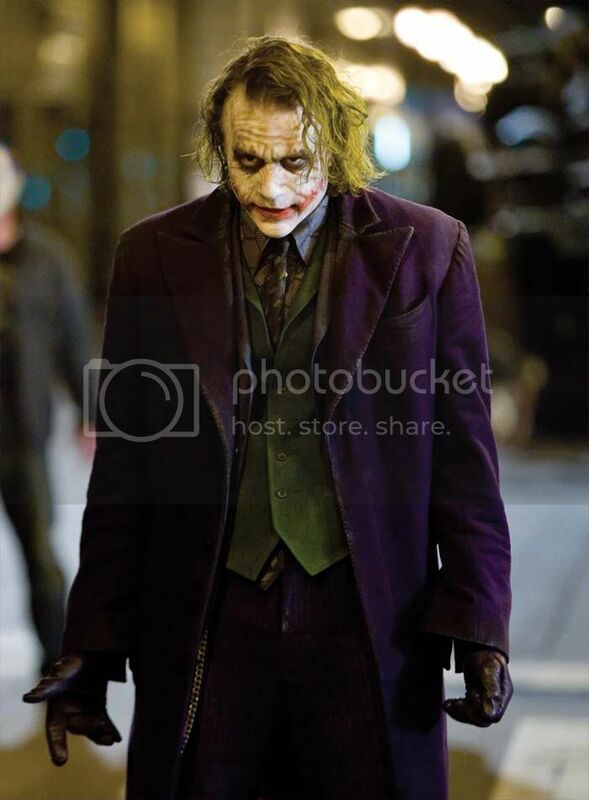 It is really very robotic for me that he looks like Robocop's lost brother. 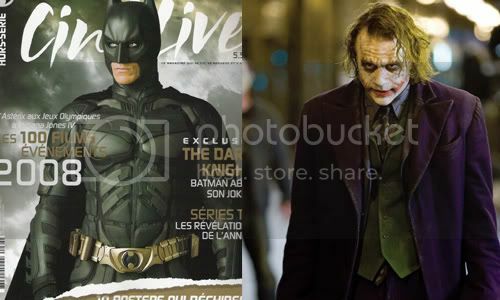 But on the lighter note, I like the details and design.